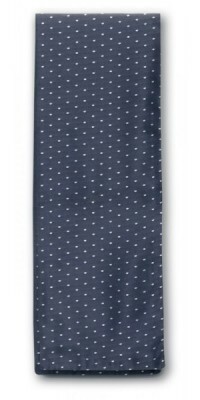 Scarves and Ascots There are 8 products. 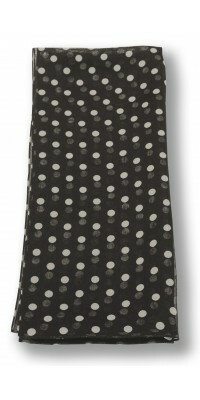 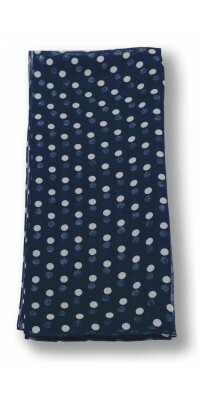 Women's Scarf, silk effect Blue, Polka-Dot patternsize cm 110 x 18Made of Principe Jacquard, 100% Pol. 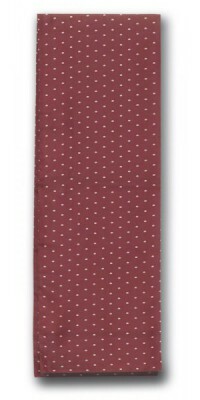 Women's Scarf, silk effect Burgundy, Polka-Dot patternsize cm 110 x 18Made of Principe Jacquard, 100% Pol. 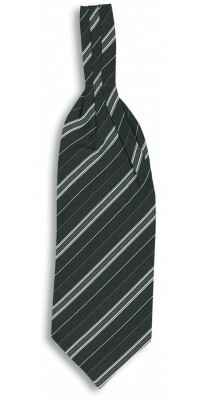 Women's ascot, silk effect Grey Striped President patternone size, cm 104 x 14Made of Principe Jacquard, 100% Pol. 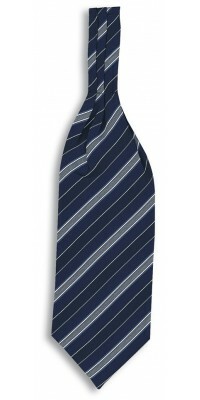 Women's ascot, silk effect Blue Striped President patternone size, cm 104 x 14Made of Principe Jacquard, 100% Pol. 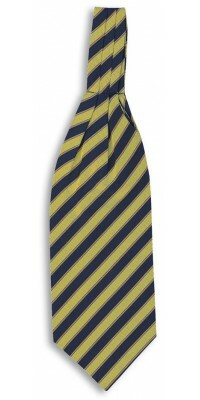 Women's ascot, silk effect Yellow/blue Imperial Striped patterone size, cm 104 x 14Made of Principe Jacquard, 100% Pol. 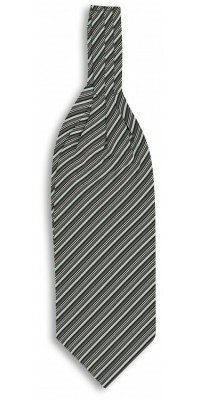 Women's ascot, silk effect Striped York patternone size, cm 104 x 14Made of Principe Jacquard, 100% Pol.